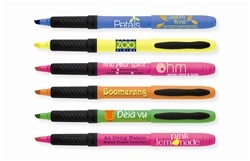 Bic Custom 5-Pack Brite Liner® Soft Grip Highlighter is designed with bright barrel. 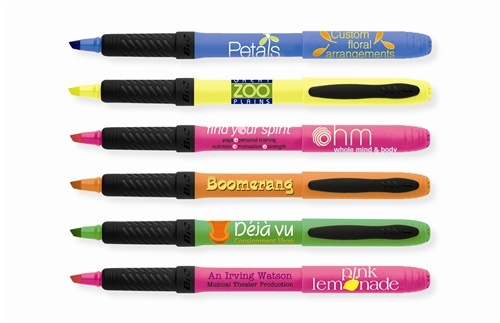 Personalized Soft Grip Highlighter features bright ink colors. Bic Custom 5-Pack Brite Liner® Soft Grip Highlighter is available in 5 colors: Blue, Green, Orange, Pink, and Yellow.